Built in the mid 1800’s. Owned by Duncan Gibb, a Liverpool Shipping Merchant, as a summer holiday home for his family. When the family fell on hard times Grove House became the family home. The Gibb family lived in the house for three generations until the last of Duncan Gibb’s granddaughters died. The granddaughters, Alice and Janet Gibb, wished the house and grounds to be preserved as a museum after their deaths. 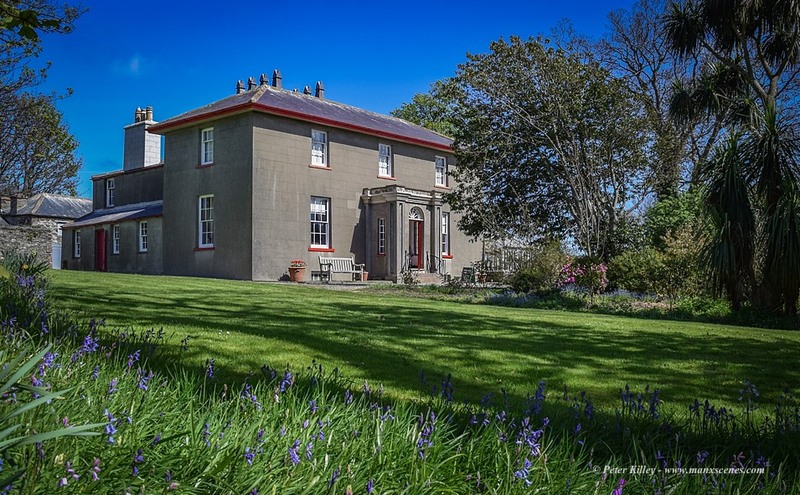 And so Grove House was passed to Manx National Heritage and remains a Victorian farm frozen in time.